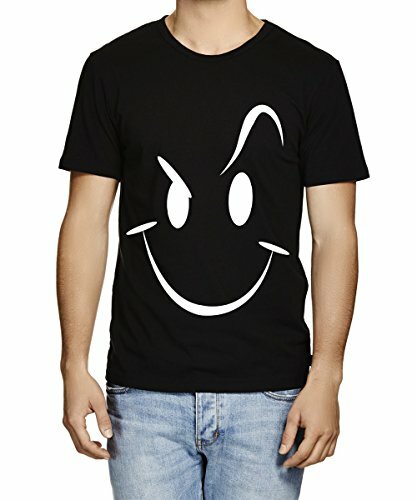 Caseria Men’s Cotton Graphic Printed Half Sleeve T-Shirt – Smiley Stroke. 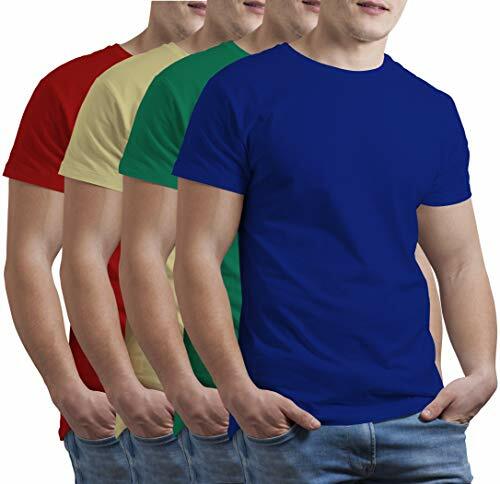 Men’s Cotton Half Sleeve T-shirt. Here is a range of clothing with graphics printed T-shirts that helps you to express yourself. 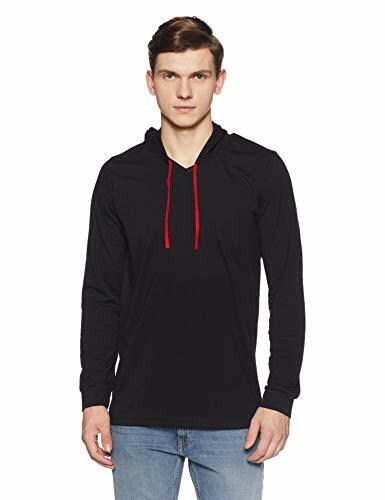 Made from 100% Cotton, it is an all seasons comfort wear. Funny, quirky and humorous designs are bound to add conversations. In addition to that, the fabric is comfortable in high humid conditions. You can pair our T-shirts with trousers and denim of your choice and make it a weekday smart casual or weekend casual party wear. 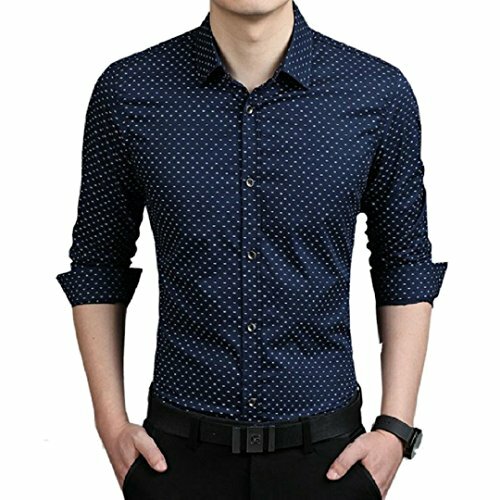 The print is light weight and keeps the T-shirt airy. Our printing technique helps it to last very very long. Printing: Screen printing that will last very long. The printing is done in-house to ensure quality and consistency Colours are added in layers to ensure they look bright on all fabric.